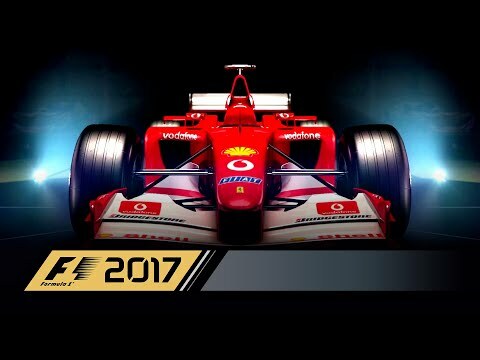 Download game F1™ 2017 right now! Make history in F1™ 2017. Win the 2017 World Championship, break every record in the fastest ever F1™ cars, and race some of the most iconic F1 cars of the last 30 years. With an even deeper ten year Career, more varied gameplay in the new ‘Championships’ mode, and a host of other new features, both online and offline, F1™ 2017 is the most complete and thrilling F1 videogame ever.